In a recent post on the US PS Blog, we got some juicy tidbits of gaming info on the arrival of this game. 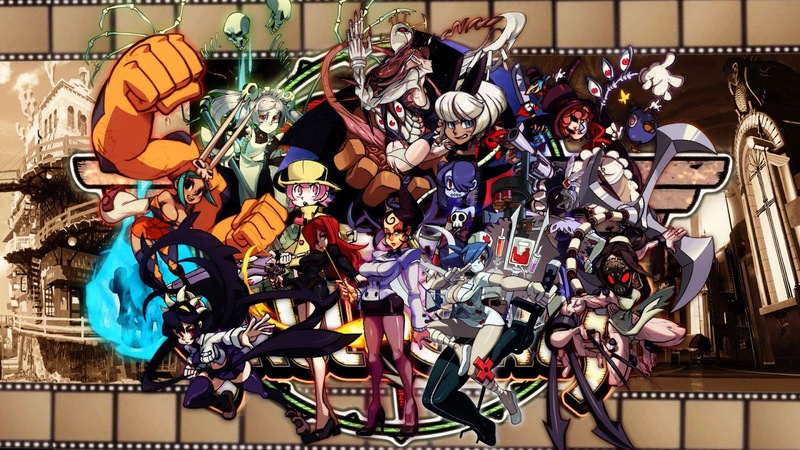 The PS4 and PS Vita versions of Skullgirls Encore will be complete, including all of the DLC characters, stages, and story funded by Lab Zero’s Indiegogo campaign, as well as “All Play” multiplayer lobbies and an extensive art gallery. 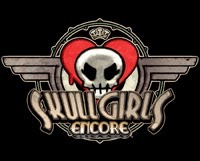 Skullgirls Encore for PS Vita will also be playable on PlayStation TV, and support up to two local players using DualShock 3 or 4 controllers. A new character, Eliza, was also detailed in a gameplay video. Check it out. What do you think, readers? Let us know in the comments if you're looking forward to this.